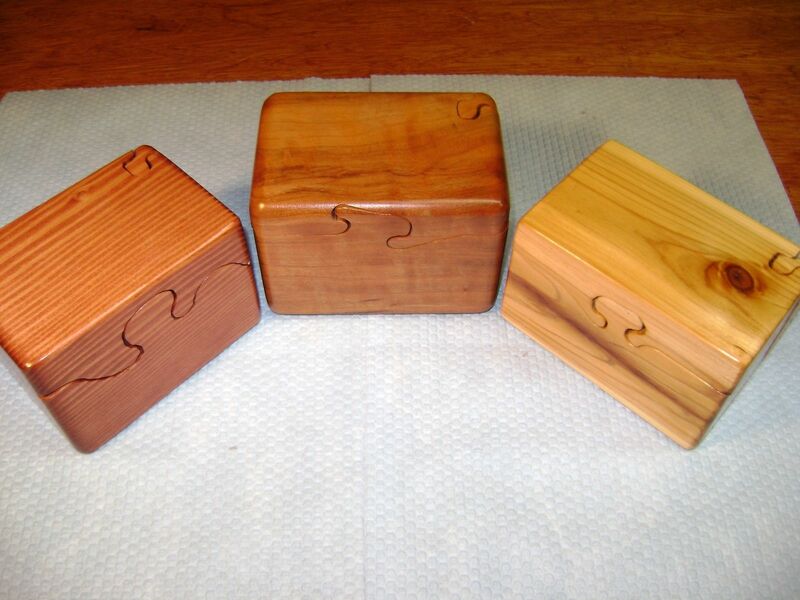 Small wooden keepsake boxes. 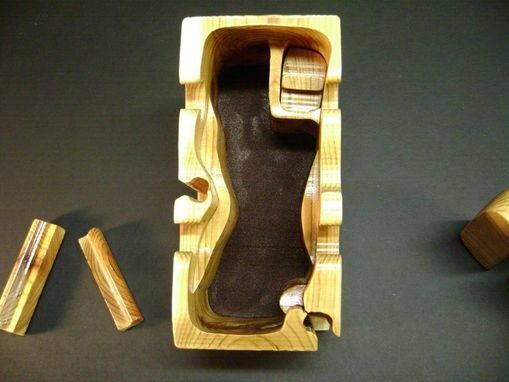 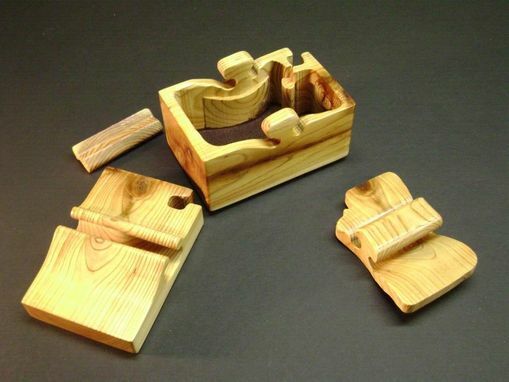 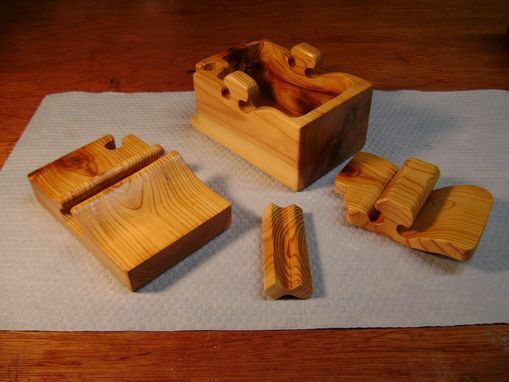 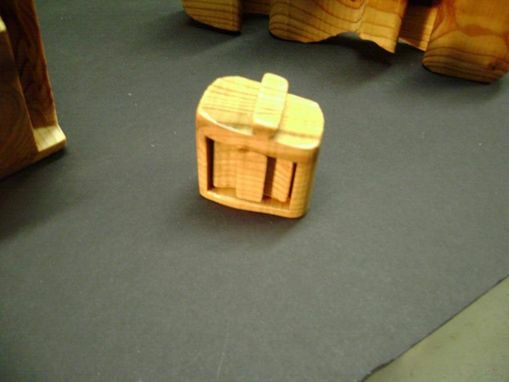 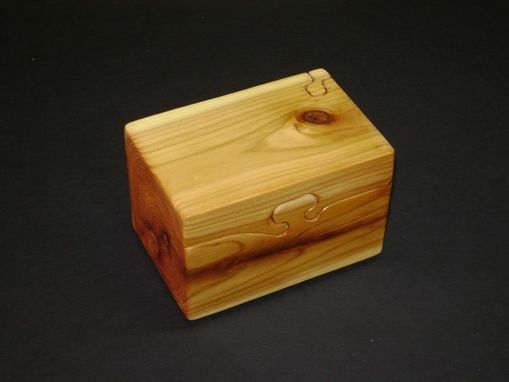 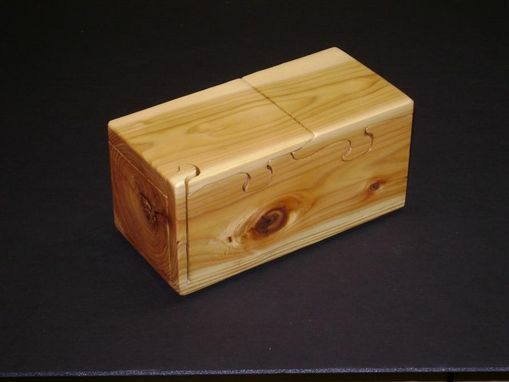 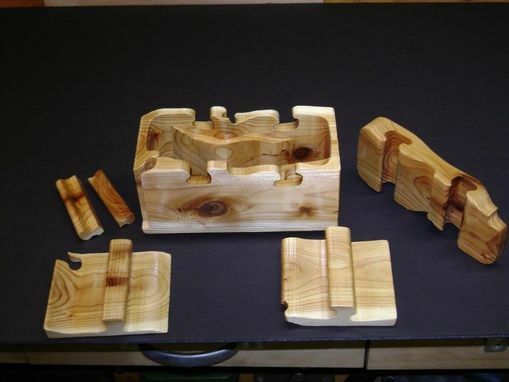 Can be made from a variety of wood choices - Cedar, Pine, Cherry, Walnut and more. 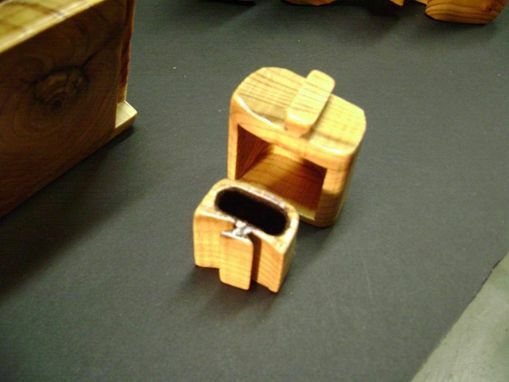 Simple type shown in pictures, a variety of more complex designs available. 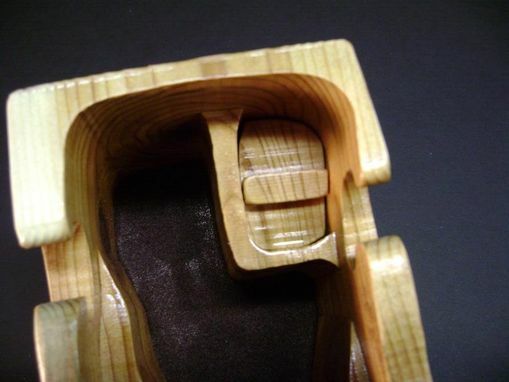 Inside flocking (velvety finish adhered to the box - not stick on paper felt) available in Red, Blue, Green or Brown and more colors or it can be left plain to show wood grain. 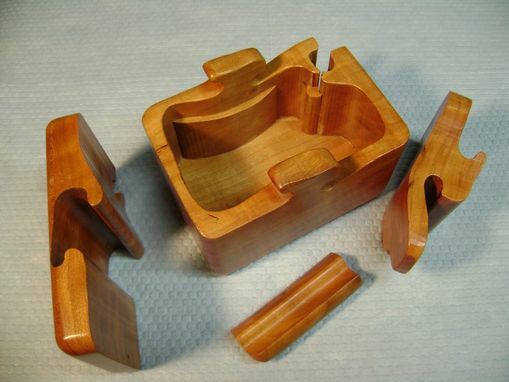 On the bottom are four soft pads to protect finishes.